What Is Our Gatorflex Cold Patch Material? 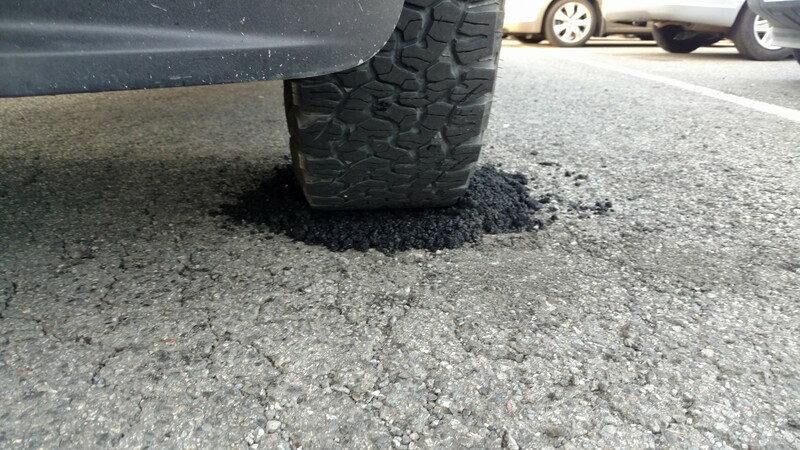 You need to perform your pothole repairs as soon as possible. 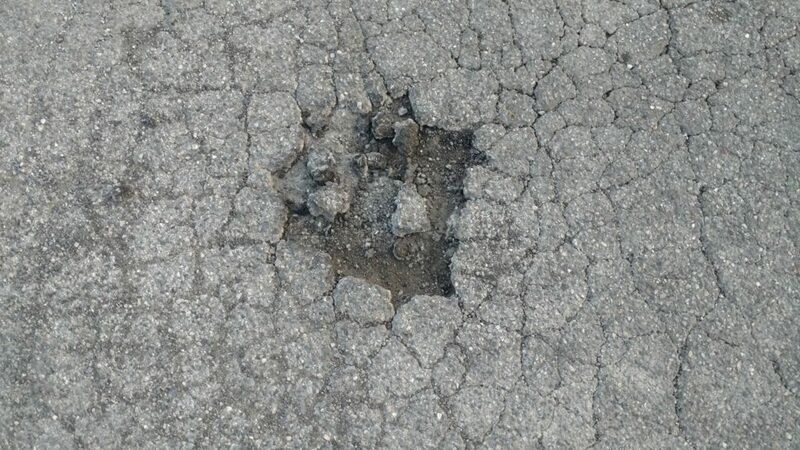 In part, this is because existing cracks and crevices in the asphalt can cause it to deteriorate at a faster pace by letting in gas, water, and other potential contaminants. However, it should be noted that potholes can also increase the chances of a serious accident, with common examples ranging from the wheels of bicycles catching on the rims of potholes to cars suffering internal damage when they bounce from the impact of running into the same. 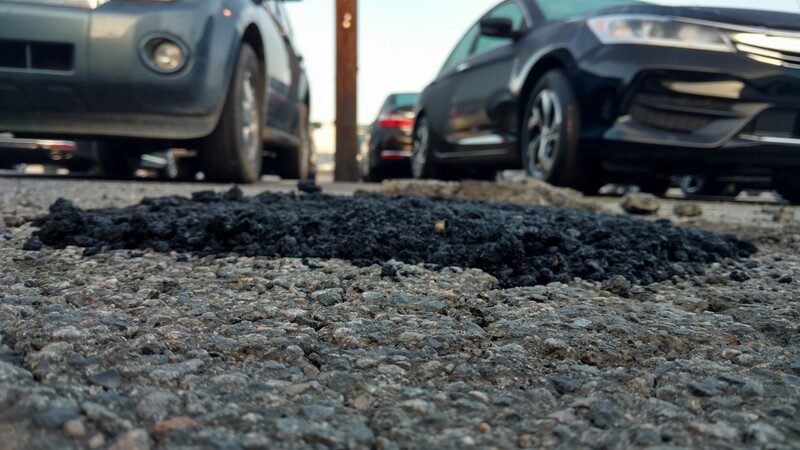 Unfortunately, repairing a pothole can prove to be an expensive and time-consuming process, which is why so many people put it off until the problem has spiralled out-of-control. 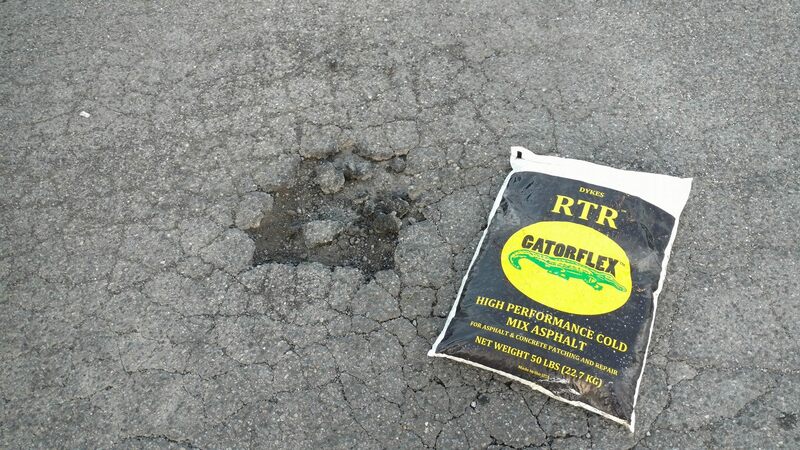 However, there is a convenient solution in the form of our Gatorflex cold patch material, which eliminates many of the inconveniences that most people associate with asphalt repair and replacement. Why Should You Use Our Gatorflex Cold Patch Material? 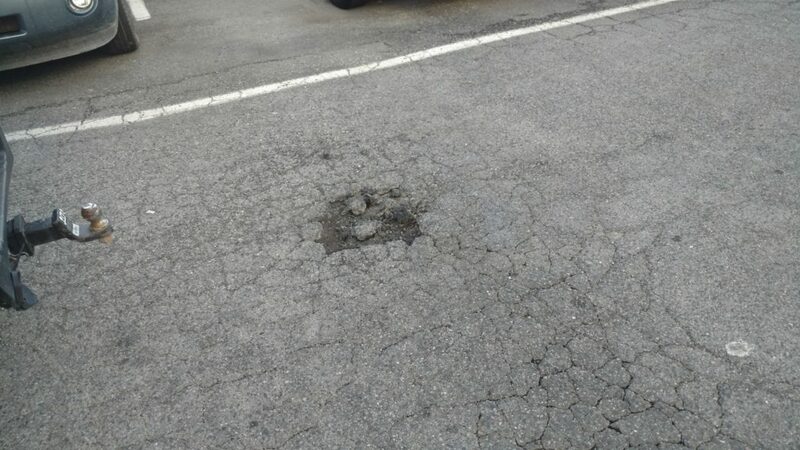 Cold patch material can be used to perform pothole repairs with minimal inconvenience. This is because it is ready-to-use as soon as it comes pouring out of the bag, thus eliminating the need for construction workers as well as expensive construction machinery to heat up a mix of substances and then pouring the resulting mixture onto the ground. As a result, property owners can get the job done on their own with no fuss and hassle whatsoever, ensuring that their asphalt will remain in perfect condition as much as possible. Better still, our cold patch material is not just effective and efficient at its intended purpose but also environmentally-friendly, meaning that our customers can make use of it without having to worry about their impact on our shared environment. 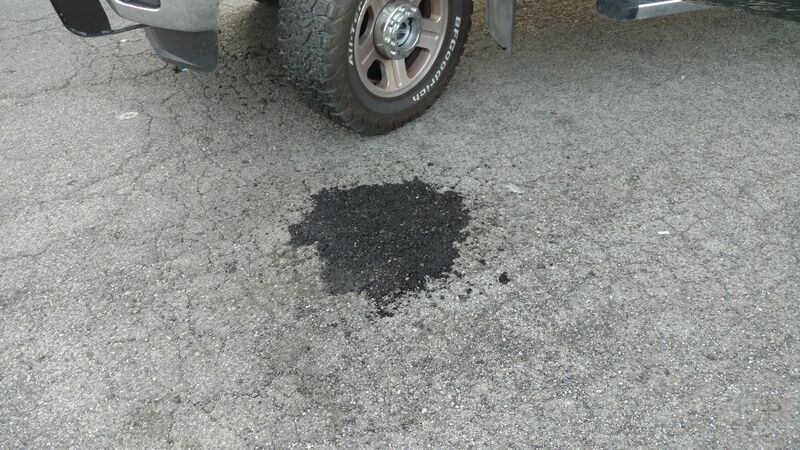 Are you interested in a fast but nonetheless reliable way to perform your pothole repairs? If so, please contact us at your earliest convenience so that you can ask your remaining questions.